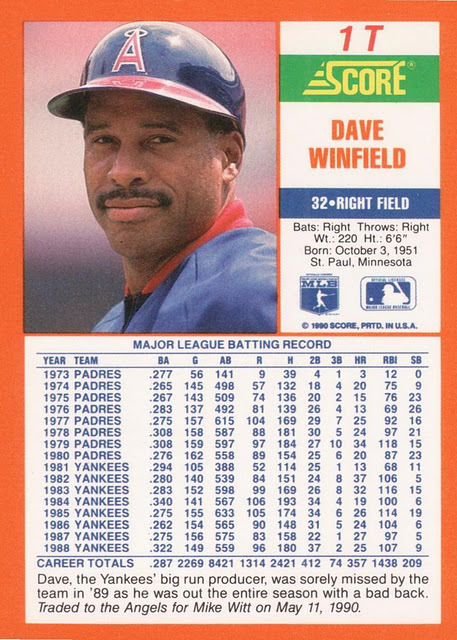 Here’s a rare sighting, a printing flaw that even Beckett and SCD acknowledge in their catalogs: 1991 Upper Deck Milt Thompson #309A with “bullseye” over 86 stats on back. 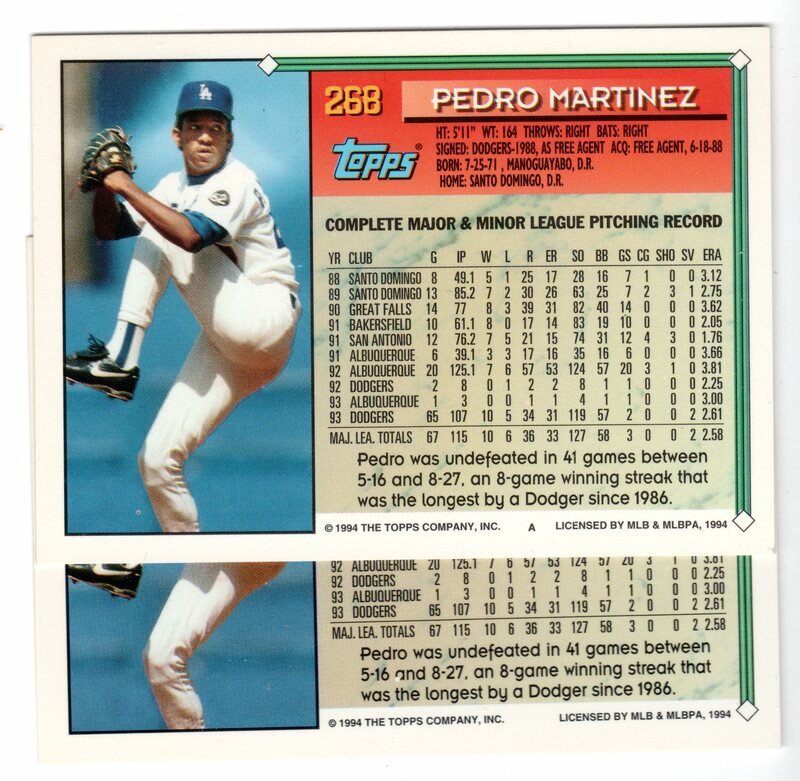 Most “fish-eye” printing flaw stuff doesn’t get cataloged and for good reason,as it would be impossible to list each and every printing aberration in mass-produced sets. 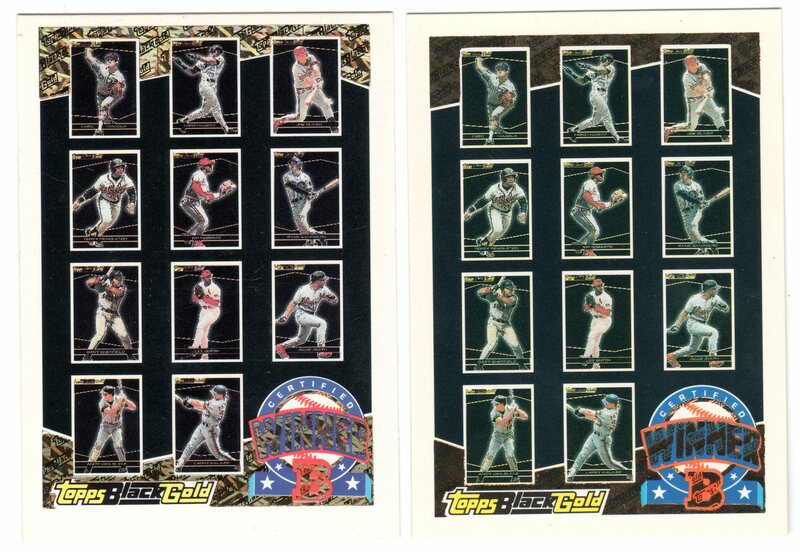 However, some of them seem to have affected enough of the total print run that collectors from all over were reporting them, Frank Thomas NNOF and Joe Namath’s ‘butterfly’ errors are good examples of this. But see the pattern? 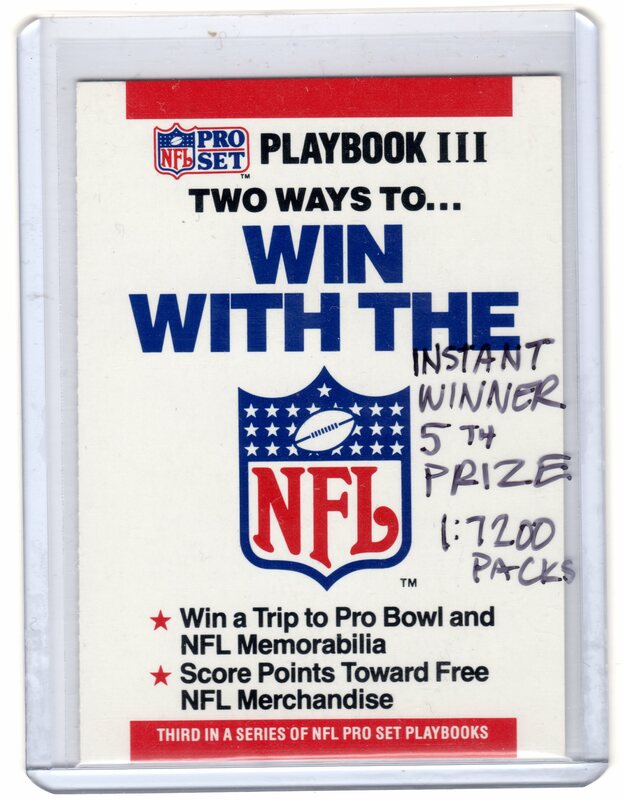 These types of errors only get recognition if it affects a key rookie card or star player, something of a double-standard. 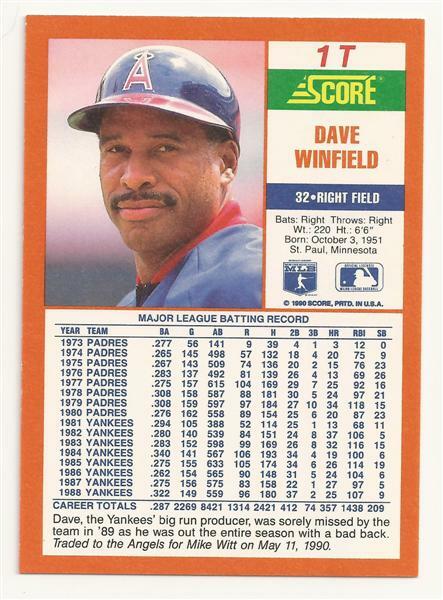 There are probably a hundred cards out there from the junk wax era, as rare as the Frank Thomas NNOF card, that will never see catalog and subsequently mass-collector recognition, which makes this card an obscure exception to the rule. 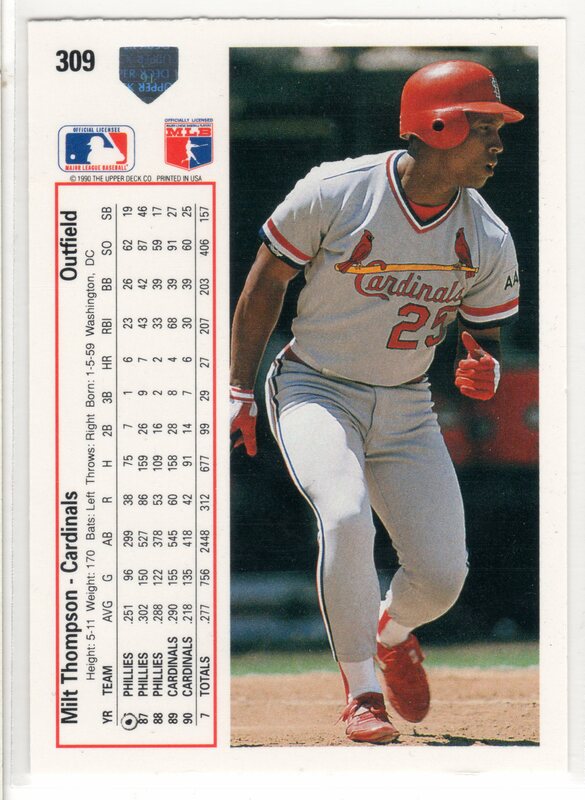 Very scarce by early-90s Upper Deck production numbers but still, at the end of the day, a printing flaw on a Milt Thompson card.